PRODUCT DESCRIPTION: Sirena Blindosai. 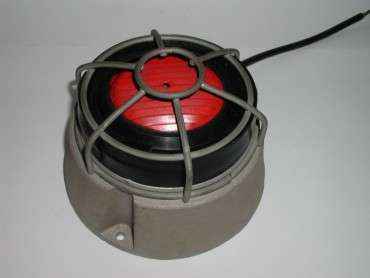 Vibrating Horn 12VDC. 150mm diameter diecast base. Car horn type sound. WARRANTY: None. Items sold in “as is” condition.